Over the last month or so, I’ve been immersed in researching my Sheffield ancestors and revisiting some long-time favourite online resources and finding some new ones. 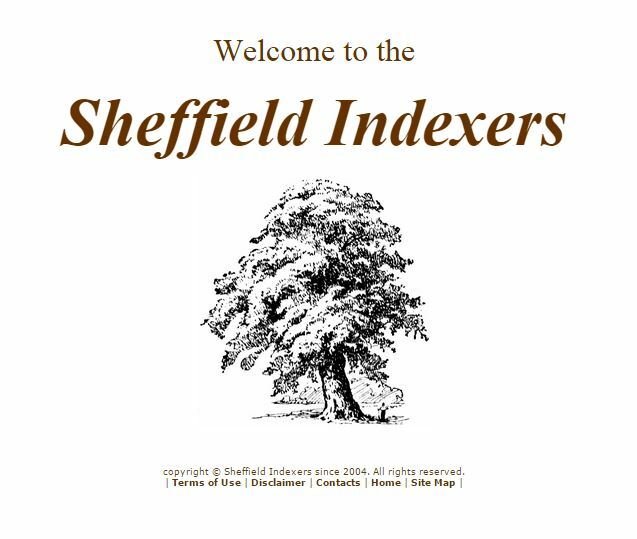 The Sheffield Indexers is a brilliant website! 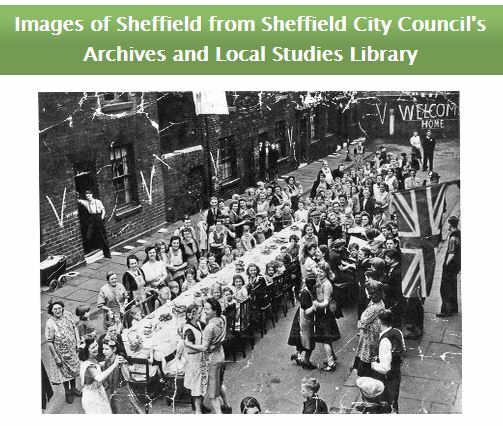 Many Sheffield records have been transcribed by volunteers and are available for free on this website managed by Elaine Pickard and Vicki Theaker. The site is a work in progress and new updates are being added regularly. It includes Baptisms, Marriages and Burials and a host of other records such as Trade Directories, school records and institutions. 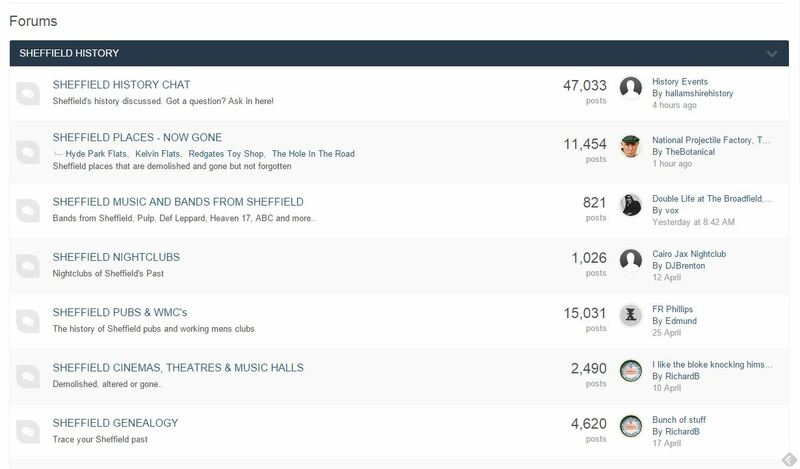 Beyond the databases offered, it is quite possible to get lost for hours on the website with so many links to fascinating articles and websites about Sheffield. One of their latest projects is a place where researchers can transcribe any of their Birth, Marriage or Death Certificates to share with other researchers. What great cousin bait! I am definitely going to contact Elaine for the template and transcribe all of my certificates in the hopes that some cousins will find me. 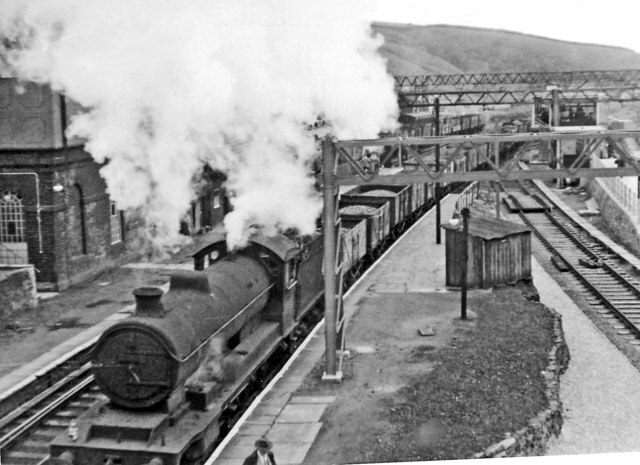 The Sheffield & District Family History Society covers modern day Sheffield from Bradfield in the west to Tinsley in the east and from Stocksbridge in the north to Totley in the south. Their website has several online indexes such as the House of Help which includes an index to six books from 1888 to 1906 listing Girls helped in Sheffield and an index of prisoners released between 1858 and 1872 and the have many other indexes available on CD or via download from Genfair.co.uk including the transcripts of Parish Registers for the Cathedral which I have taken advantage of. I belonged to SDFHS some years ago but dropped my membership when I found I just did not have the time to read the journal when it came. I might consider re-joining now I’m researching my Sheffield ancestors in depth. Besides their fantastic collection of photographs and images from the Archives and Local Studies Library, the Picture Sheffield website also has a brilliant collection of historical maps that has been invaluable to me in my research. The maps range from 1607 through to 1883 and are very helpful when trying to sort out the changing street names over time. Newer images include historical broadsheets and other documents of historical interest and a search function is available. 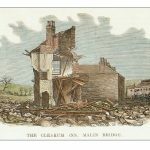 The Sheffield Flood Claims Archive is an amazing resource for anyone who had relatives in Sheffield in 1864 when the Dale Dyke Dam collapsed. There is considerable information about the flood and a searchable database listing all of the compensation claims that were made by individuals and companies against the Sheffield Water Company for loss of property and livelihood, and for injury and/or death of relatives. From a social history perspective, the database gives a wonderful insight into the lives of the working poor with lists of their household goods, belongings and details of their wages and their tools of trade. 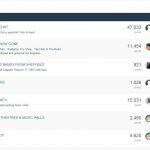 Many employers and their employees are also listed. 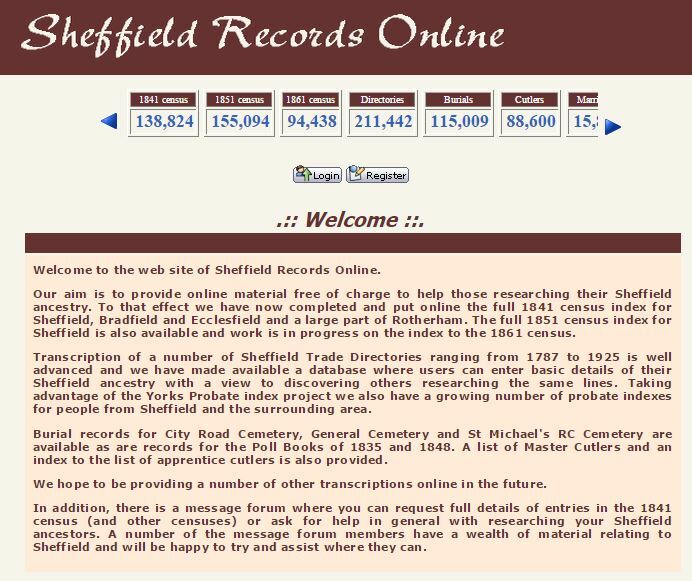 I’ve had the Sheffield Records Online website bookmarked for many years. They offer a number of useful databases, although it appears that the website is no longer being updated. 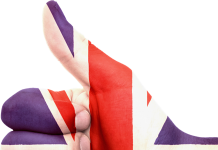 In addition to the databases (which includes Rotherham marriages) , the site also has a list of helpful links, and a message forum where researchers can post queries or help wanted messages. This appears to still get some traffic and there are queries listed from as recently as yesterday. 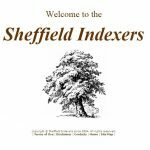 Transcription of a number of Sheffield Trade Directories ranging from 1787 to 1925 is well advanced and we have made available a database where users can enter basic details of their Sheffield ancestry with a view to discovering others researching the same lines. Taking advantage of the Yorks Probate index project we also have a growing number of probate indexes for people from Sheffield and the surrounding area. Burial records for City Road Cemetery, General Cemetery and St Michael’s RC Cemetery are available as are records for the Poll Books of 1835 and 1848. 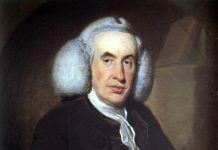 A list of Master Cutlers and an index to the list of apprentice cutlers is also provided. 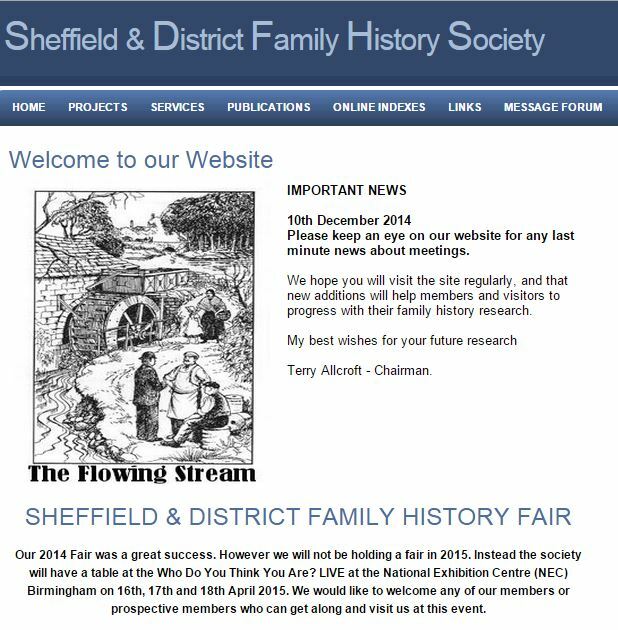 The Sheffield History website is a forum dedicated to the history of Sheffield. There is a fantastic section on Sheffield Pubs with listings of all sorts along with lively discussions about pubs. Great if you are searching for a publican ancestor. Another section that is heavily posted to is “Sheffield Places – Now Gone” includes discussions of areas of Sheffield that have been demolished but are still remembered by some posters. 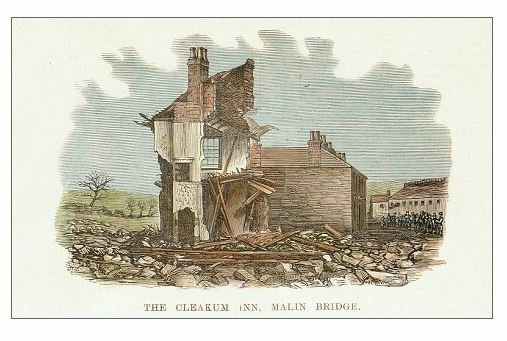 Another section of the forum discusses Sheffield History in general and can be a lucky dip if searching for information. For anyone with silver makers in their family, there is a great resource that shows the makers marks of the various manufacturers called Silver Makers’ Marks – Sheffield Assay Office. The Archives and Local Studies library in Sheffield has some indication of their holdings and also offers a research service and a copy service. 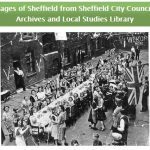 Check out these guides to Sheffield Local Area History. I’m always on the lookout for more resources, so please let me know about any I might have missed in the comments.